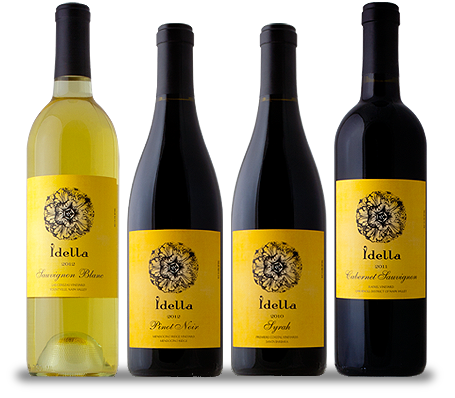 Idella Wines are world class wines from passionate winemakers who pursue wine making and sharing as a life passion. Our fruit is from acclaimed viticulturist areas of Napa Valley, Sonoma and Santa Barbara in California. Founded in 2010 by Greg Greenwood & Tammy Sciortino-Greenwood with the vision of producing premium wines their friends and family would enjoy as much as they do producing them. Bottom line, Idella Wines are limited, unique and remarkable. JOIN THE LIST Save 15% on your next purchase.